I have seen many productions now at the Queens Theatre Hornchurch. All have been enjoyable and most have been very good, with a few that I felt were fantastic. The Elephant Man was my favourite and if something were to attempt to knock it off my number one spot, they would have a very tough time. 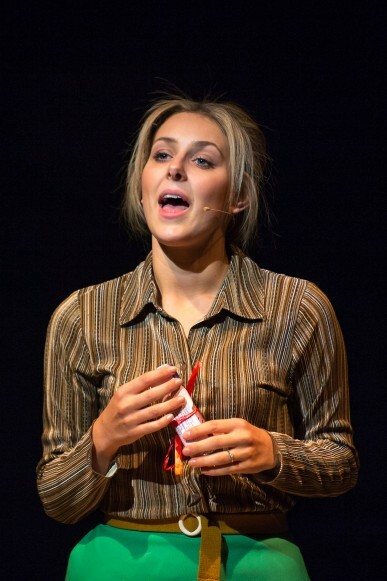 This week I saw the press evening performance of Made In Dagenham and it comes very very close! The truth is, The Elephant Man is just the sort of thing I personally enjoy; Dark, strange and atmospheric. It’s just my cup of tea. 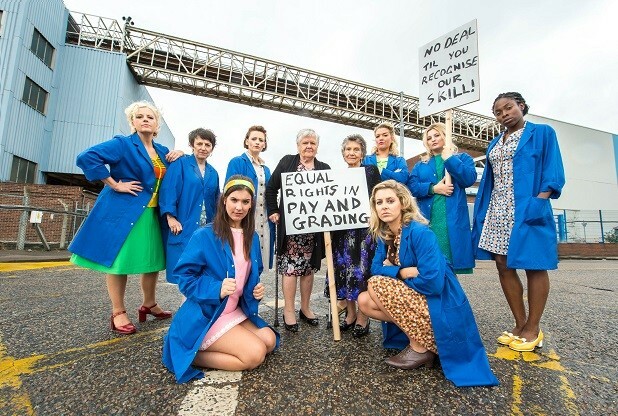 But I cannot deny, Made in Dagenham is seriously close to pipping it to the post. It is simply outstanding. When reading this, I hope you don’t feel that I am another reviewer being overly liberal with his praise, it is not the case. I have very little, if anything at all to criticise about this production. I absolutely loved it and am in the process of buying tickets to see it again (something I have never done – not even for The Elephant Man!). When I do a review I normally pick out the performances I felt were stand out. But here I can’t. Every single person on the stage was fantastic. Of course the leads had more stage time, but nobody was over shadowed. Genuinely, everyone on that stage was top class, and I really cannot fault any of the performances. This was West End quality theatre, and I have never seen performances, acting or singing stronger on another stage. This is seriously top class theatre. The entire cast and crew, should be thoroughly applauded for this outstanding production. 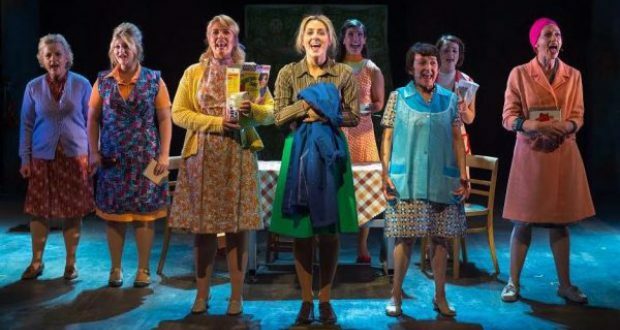 Hilarious, heartfelt, passionate and uplifting, I strongly urge everyone to see Made In Dagenham while they can. You will not be disappointed with this fantastic night out. Book now!